Even the coolest graphics editors allow editing images only one by one. This is a huge disadvantage, when you need to resize all BMP pictures before conversion. 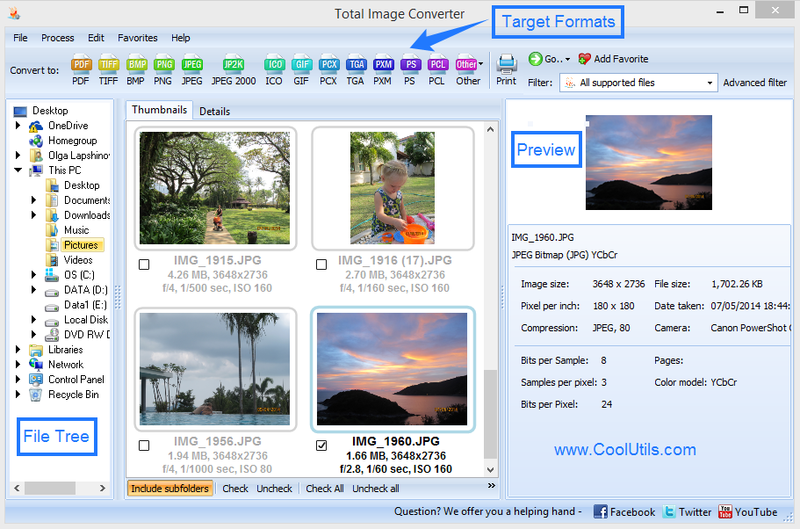 With Total Image Converter this is not a problem anymore. It has integrated editor that can resize BMP images in batch for your comfort. This way you can easily optimize all BMP files to the same dimensions within a few mouse clicks! 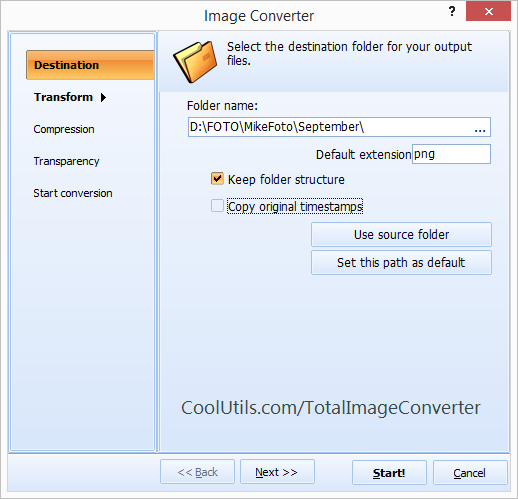 This is how to resize BMP files without conversion. If you want to rescale and convert at once, after checking off source files press on the button with target format and go through all steps listed above. The process is pretty the same. Size parameters are listed in the 'Transform' tab of settings wizard. There are a few options available. You can change only one dimension (length or height) or change them both proportionally. As a result all BMP images from the source batch will be resized similarly. It is very convenient way to adapt ill-matched collection of images to one single size. 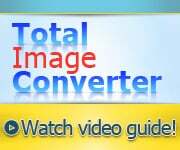 With this image converter you don't need any additional software, as it provides all required features wrapped into a handy interface. As alternative you can handle resizing and conversion from the command line - this mode is supported too. 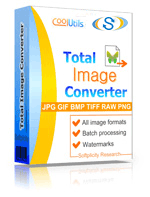 Total Image Converter is constantly updated to provide you highest possible comfort. The latest version is available in free trial. Download it here.